Looking for a cool new internship? Then this could be for you! PREPARE TO BE BLOWN AWAY BY BLOWTIQUE’S INTERNSHIP PROGRAM! 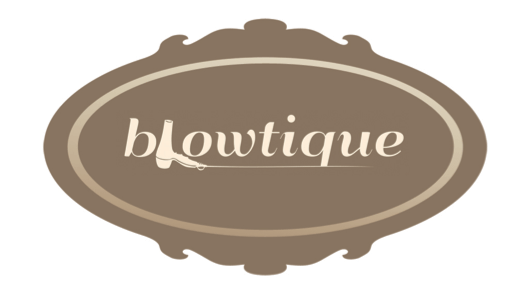 Who We Are: Blowtique is Chicago’s premier blow-out only salon. We have two levels of our flagship salon in the Gold Coast with the lower level being a dedicated private event space for blow-out parties. We are really passionate about what we do and we want to continue to tame the manes of the ladies of Chicago and beyond! site some days but he/she could work remotely other days. Compensation: Interns may receive academic credit if an agreement is made between Blowtique and the intern’s college or university. Additionally, the intern will receive complimentary hair styling services when Blowtique can accommodate them. • Manage an active Twitter and Pinterest presence, finding relevant accounts to follow/interact etc. Requirements: Creativity, initiative, and thinking outside the box a must! The ideal candidate will be excited about hair/beauty/fashion, keeping pace with European trends, and working with a new and blossoming business. He/she must be a team player, but also be able to work independently. Experience with Facebook, Twitter, Pinterest and Twitter a must. Experience with Photoshop and WordPress a plus. To apply: Please send your resume and brief (250 words) description of why you’d like to work with Blowtique to careers@blowtique.com and write “Intern” in the subject line. We are very much looking forward to hearing from you!